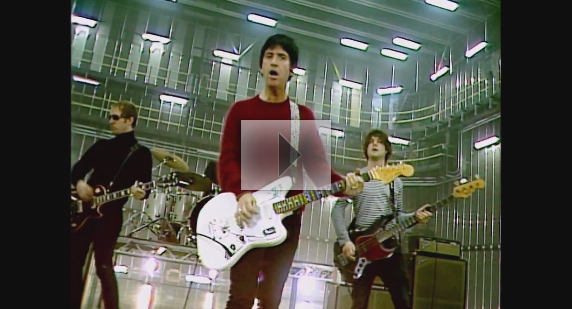 The mesmerizing return of Johnny Marr continues, as the new video for his forthcoming single “Upstarts” is unveiled today at NME.com. The single is the first from Marr’s highly-anticipated solo debut The Messenger due out February 26 (Sire/ADA) and available to preorder now via iTunes. Early acclaim comes from The Guardian who states “The Messenger sees him returning to the big tunes and unmistakable, cascading guitar arpeggios that made him the guitarist of his generation.” Stereogum agrees, declaring The Messenger “excellent…it’s an album that – in both sound and style – hearkens back to Marr’s early days.” Marr will set out on a solo tour of the U.K. in March. Stay tuned for additional dates to be announced in the U.S. and beyond. The release of The Messenger marks a significant milestone in Marr’s distinguished career. First known for his work alongside Morrissey as the creative force behind The Smiths, Marr has spent the last two decades collaborating with a diverse array of acclaimed bands, including Talking Heads, Pet Shop Boys, The The, Electronic and more. 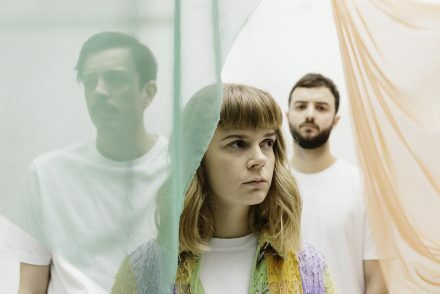 One of the most celebrated and influential guitarists in the history of contemporary music, Marr was a member of the Modest Mouse line-up for 2007’s We Were Dead Before The Ship Even Sank, which debuted at #1 on the Billboard Top 200. Similarly, Marr joined The Cribs when they hit the UK Top 10 with their 2009 release Ignore The Ignorant. Throughout this time, Marr earned recognition as one of the greatest guitar players of all time from such outlets as Rolling Stone and SPIN. 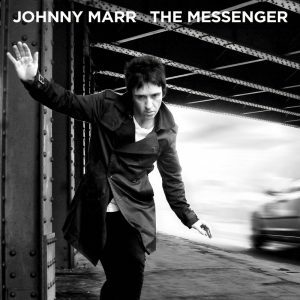 With The Messenger, Marr continues to evolve as he steps into the spotlight for the first true solo album of his career. The 12-song collection captures Marr’s musical vision exactly as he imagined, featuring his signature guitar and vocals front-and-center on a sound which mixes elements of angular art rock, indie and rock n’ roll. 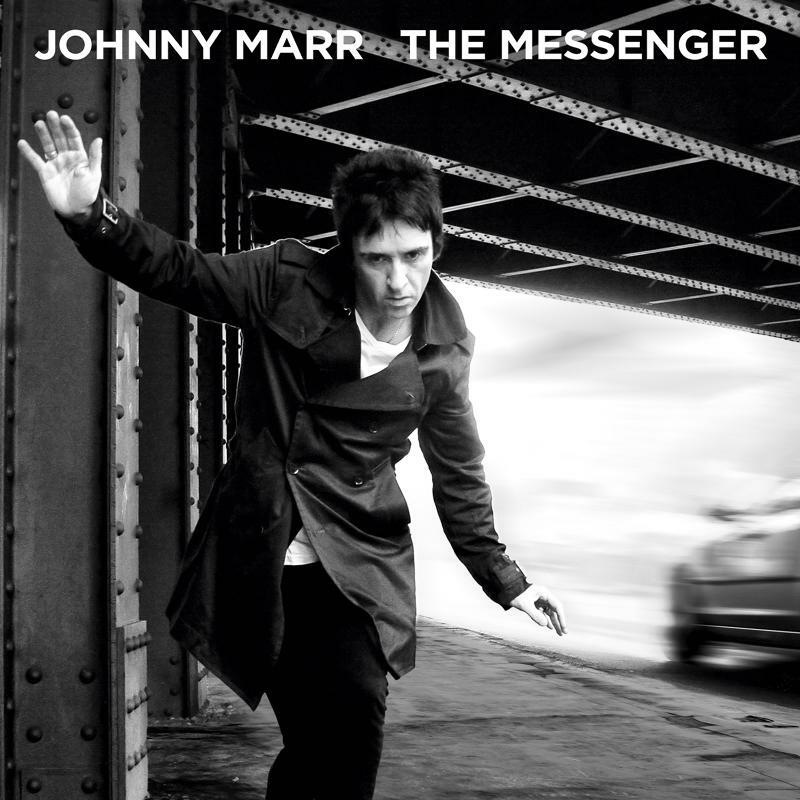 The Messenger was written and produced by Marr himself. Based in Portland, Oregon since 2005, Marr returned to the U.K. in early 2012 to commence work on the album. Recorded in Manchester and Berlin, it was mastered at Abbey Road by Frank Artwright who recently collaborated with Marr on the re-mastering work for The Smiths’ box set Complete. You can pre-order The Messenger right now on iTunes.